To navigate this site, use the 'image buttons', or simply click on the hyperlinks found within the text...in the stories, use the links at the top and bottom of each chapter page. If you enjoyed the Journey, please let us know...your feedback is 'soul-food' for online authors! Written by three best friends who encourage, inspire, and entertain one another, the stories within have won the hearts of Stargate SG-1 fans worldwide. 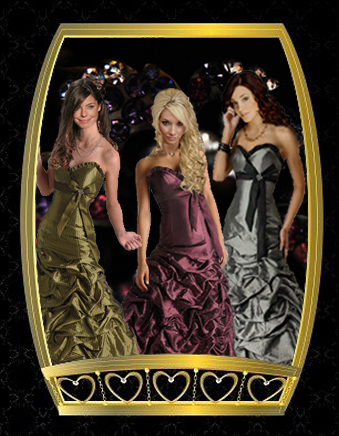 We write fan fiction that takes the reader...that's you...on a journey of action, adventure, heartache and romance. 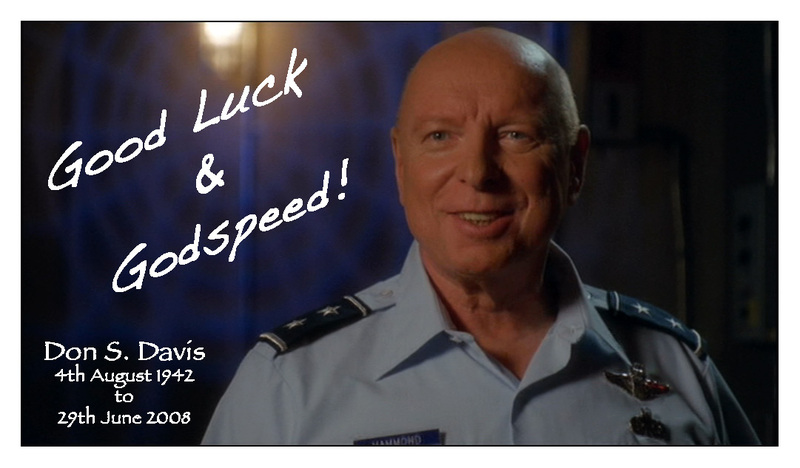 You're sure to laugh a bit, possibly cry a bit, and definitely enjoy your time in our Stargate Universe(s). The fan fiction on this site is written with the blessing of the Muse, and the help of the characters, from a love for the show. 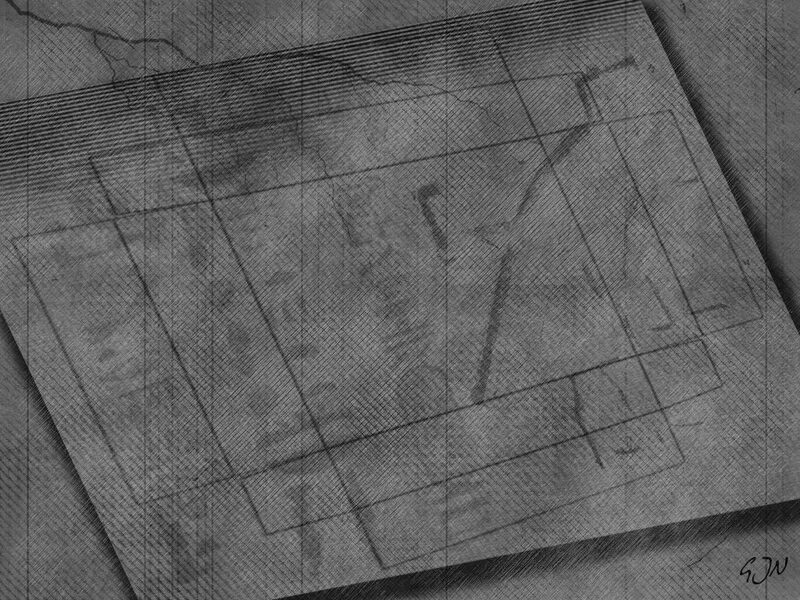 Call these stories our 'love letters' to the Stargate Universe, and those who dwell within it! (While we do take our writing seriously, and strive to offer the very best Stargate SG-1 fan fiction possible, we don’t take ourselves too seriously. 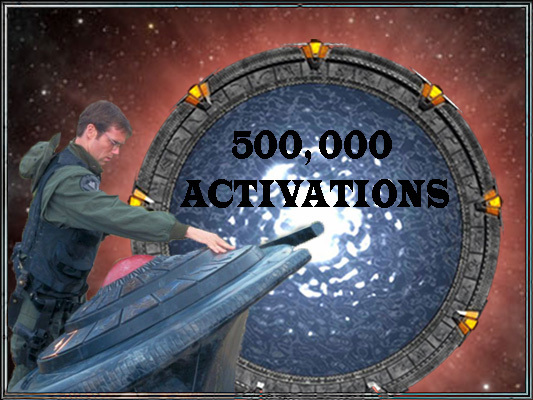 We want you, the reader, to have as much fun as you travel through our Stargate universes as we do writing the stories. To that end, we’ve added ‘images’ to our stories, fun illustrations that add just a bit more than what average fan fiction offers. It’s fun to get a peek at those notes, or Daniel’s journal, or the cell phone messages! There are also links for any songs that are used in the stories, so that if you’re not familiar with the tune, you can ‘hear’ what the characters are listening to, singing, or are referring to. When searching for songs/lyrics to use in the stories, sometimes the entire song ‘fits’, sometimes it’s just a line or two. We’ll leave it to you to decide which is the case for each story. We hope you have fun during your visit here, and if you don't mind, take a few seconds and let us know what you think! Feedback is absolute gold...and 'soul' food for online authors, as it's the ONLY way we know if our work is being enjoyed. Below the beautiful "Daniel Wall" you'll find three buttons, one for each of us. Click on the button to be taken to that 'corner', where you'll find all of the relevant pages listed, with their own buttons, as well as a personal welcome. Enjoy! If you'd like to join us on Face Book, use the button to the left. The page was started just for fun, for the wonderful readers who frequent TCO. You can ask questions of Robin K, Renee, and Lisa about their stories or characters (or anything else you might want to know! 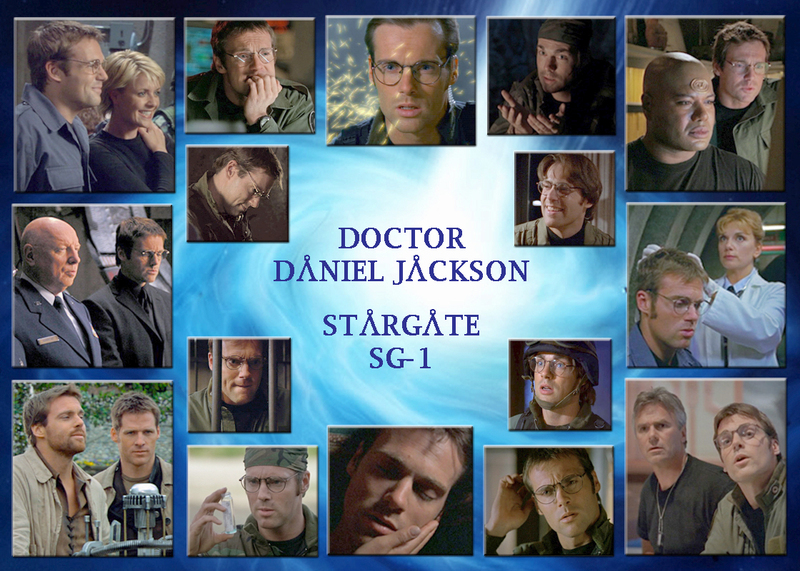 ); make comments, talk with other Stargate SG-1 fans about the show, and of course discuss your favorite fan fiction! A great big 'Thank You' to Gloria N. allowing us to use the wonderful wallpapers. For more of her work, go here. Thanks, Yak, for the amazing "Daniel banners"
All stories on this site are the sole property of the author(s), and may not be distributed, copied or reposted (whole or in part) without permission. Original characters belong to the author(s). 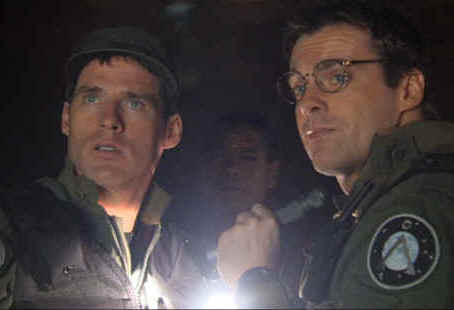 Stargate characters are owned by MGM and Gecko Productions. No copyright infringement intended. I never would have believed it would ever be necessary to make such a statement...but, it seems that it is! While we're flattered that other authors would like to join us, TCO is a private site, that is a collaboration of musings between friends. As such please don't ask if your story can be posted here. No matter how good the story may be, TCO is not an archive site. We wouldn't want to disappoint anyone (else) by regretfully declining the request. This site contains material intended for adults. 985,254 pages viewed...Thanks for stopping by!